Even if you have the budget to hire a professional accountant, the lack of basic accounting knowledge would make you susceptible to fraud by so called “professionals”. Also, keeping track of money flows and having a good basis in accounting makes good business sense for owners of both small and large businesses. In many ultimately unsuccessful enterprises, failing to keep track of the money often results in the company’s money gradually or suddenly disappearing. If you have not yet started using integrated accounting software solutions in your WooCommerce store, then it is possible that you are spending too much of your time in record keeping; time that can be invested in other important activities in our business. The process of keeping records of your business transaction can be a daunting experience when done manually. This is the main reason why the accounting software solutions were invented and you should take advantage of this in your business. The good part is that you can seamlessly integrate WooCommerce with the most popular accounting solutions, then you can simply import and update all the records automatically. This will create a seamless process for your business since no records will have to be entered manually. This process will also greatly eliminate the human error factor that might complicate issues. 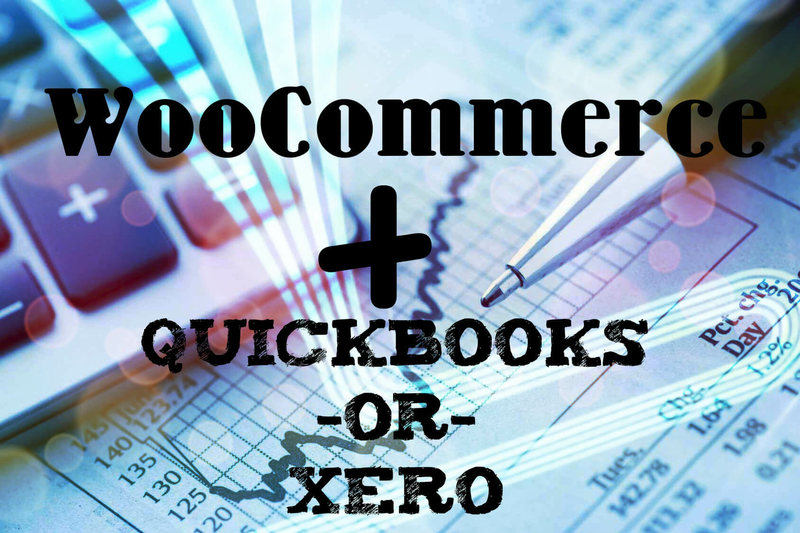 In this article we will explore a couple of pain-free ways to get your accounting in check with WooCommerce Quickboos and Xero integration, the industry leading accounting software providers. There are different accounting software solutions used in the online trade industry but there are a few that stand out based on their efficiency and ease of use. We will have a look at some of these solutions and how you can use one of them in your WooCommerce store to save both time and money. Integrating Quickbooks accounting software Solution With WooCommerce can be done from within the Quickbooks software via a webconnector. There are instructions on the webconnector tab and the first step is creating a QWC file. After the creation of this file, you will then need to import it to the QuickBooks web connector. This will have the domain connection working right and the next thing is to add inventory to the store. There might be some issues related to domain name and certificates and you will need to read all the instructions for proper integration. Once the webconnector solution is working, you will have an easy time tracking your records and in the process saving a great deal of time and money spent of manual bookkeeping. Creating a working webconnector might be a challenging task for non-techincal users, but likely there are easier ways to manage your WooCommerce Quickbooks integration thanks to third-party apps. The QuickBooks Connector Extension geared towards WooCommerce users. The extension will assist in seamlessly transferring customers, orders and inventory into the QuickBooks software currently in use. You do not have to struggle to keep the online inventory updated to match with the current prices and inventory counts. Send all complete orders to your QuickBooks software as sales orders, payments, invoices, or sales receipts. Map all payment methods, asset amounts, shipping accounts, sales tax settings, COGs and much more. Sync the inventory and the pricing for easy updating. Give you the ability to sync products and an on/off syncing option. Automatically create the WooCommerce store customers in QuickBooks for easy operations. Xero is efficient accounting software and is one of the easiest accounting software you will come across. The software will assist you in handling your WooCommerce accounting functions from pay roll, inventory tracking to bank financial reporting and reconciliation. With Xero for WooCommerce, you will have the ability to setup automatic creation of invoices for your store. After the installation and configuration of the module, all the orders on your WooCommerce store will be sent to the Xero account to keep all your records updated. The good thing is that the sending will be done securely to protect any sensitive information. All the discounts, shipping and tax information will be sent to your Xero account. When your customers make any payments, they will be applied to appropriate invoices; this is aimed at keeping everything in your WooCommerce store in balance. To have your WooCommerce store seamlessly integrate with Xero, you can use the WooThemes Xero extension or Zapier. Both solutions are pretty straightforward and easy to use, and in case of doubt you have documentation and live support at your fingertips whichever of these two methods you use. There are other integrated accounting software solutions offered online but these two have become quite popular based on their efficiency and ease of use. If you have a WooCommerce store you should focus on making your transactions smooth using the best solutions available. You can choose to use Quickbooks or Xero, or any other accounting software that can be integrated with your store. 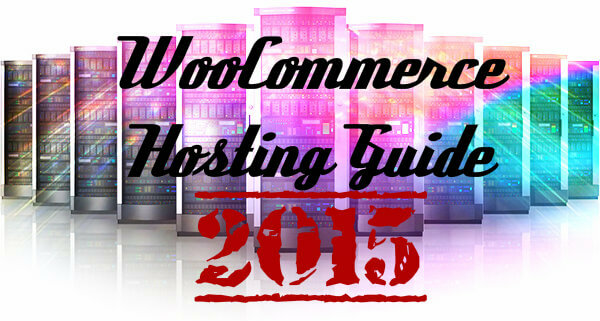 WooCommerce also provides information on any accounting extensions that are helpful in running your store. Keep in mind that these extensions and applications are aimed at eliminating the manual processes that are quite expensive, time consuming and full of human errors that can throw your accounts off balance.